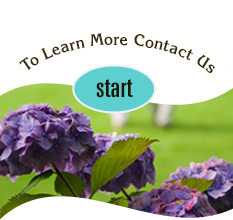 We take all the skill, care, and dedication we’re known for and bring it with us when we come out to your own home. 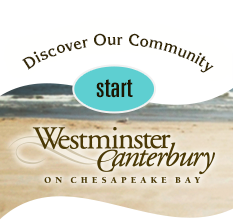 Westminster-Canterbury At Home has a vast menu of home health, home care and hospice services that are designed to help you feel even more at home—and at ease. Explore this section to learn more about the services we provide, or call 757-496-1653 for more information or to schedule a home visit.